Click Invite in the menu bar or click the Invite People icon to display the Invite People dialog box. Activate the check box beside each person you want to invite. A user who receives your invitation first sees the notification shown in Figure 4. Click View (or wait a few seconds), and you see the Invitation Details dialog box shown in Figure 5. 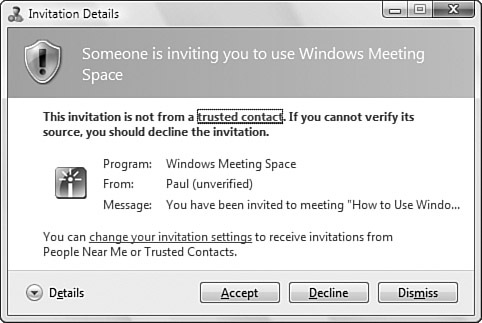 Click Accept to join the meeting (this also loads Windows Meeting Space on the user’s machine; at this point, you enter the meeting password); click Decline to refuse the invitation or click Dismiss to do nothing. Figure 4. You see this notification when a meeting invitation first arrives. Figure 5. This dialog box appears a few seconds after the invitation arrives. As people accept the invitations, their People Near Me name appears in the Windows Meeting Space Participants list. Click Add in the menu bar or by click the Add a Handout icon. Meeting Space tells you the handouts will be copied to each computer. Select your file and then click Open. The file appears immediately in the Handouts area, which shows the filename and the name of the person who added it. You can share any type of file you want as a handout. However, remember that the remote users will only be able to view and work with the handout file if they have an application installed that’s associated with the handout’s file type. Demonstrating a specific program— This involves running the program on your computer so that other people in the meeting can watch what you do. Collaborating on a document— This involves running a program and opening the document. The person who starts the shared sessions initially has control over the document, but control can pass to any participant. Demonstrating any action— This involves sharing your desktop, which means that the other participants see anything you do on your computer. If you’re going to demonstrate a specific program or collaborate on a document, start the program or open the document. Click Share in the menu bar. Meeting Space asks whether you want the other participants to see your desktop. Click OK. The Start a Shared Session dialog box appears. To share a program, select the program from the list of running applications. To share a document, select Browse for a File to Open and Share. To share your desktop, select Desktop. If you are sharing a document, the Open dialog box appears. Select the document and then select Open.  Vista might automatically switch to a different color scheme if one of the participating computers can’t handle your current color scheme. For example, if you’re running the Aero scheme and a participating computer is running only Vista Basic, Vista switches to Basic. To present your handout, right-click the handout and click Share to Meeting. Show Me How My Shared Sessions Looks on Other Computers— Click this link to see your shared session from the point of view of a remote computer. Stop Sharing— Click this link to shut down the shared session. Click Pause to stop the shared session temporarily. Click Give Control and then click a participant’s name to give that person control of the shared session. Click Give Control, Take Control (or press Windows Logo+Esc) to resume control of the shared session. Click Options, Shows Windows Meeting Space Window to switch to the Windows Meeting Space window. Click the Stop button to stop the shared session. Figure 6. This bar appears at the top of your desktop after you start a shared session. 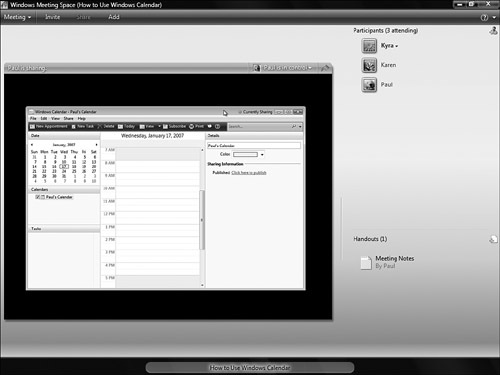 Figure 7 shows what the shared session looks like on a remote computer. Figure 7. The presentation as seen on a remote computer. When the shared session is over, click the Stop Sharing link in the Meeting Space window or click the Stop Sharing button in the session title bar. If you don’t want to share anything else, select Meeting, Leave Meeting, or close the Meeting Space window.